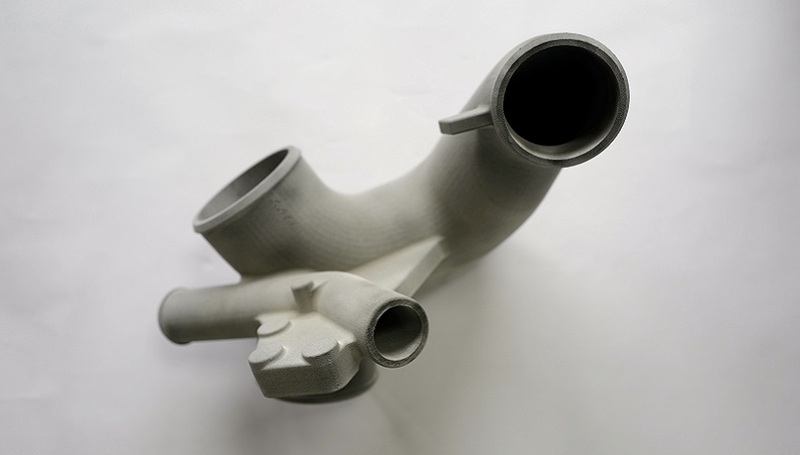 3D printing can be particularly useful as a prototyping tool, enabling clients to realise a design before committing to an expensive industrial process. 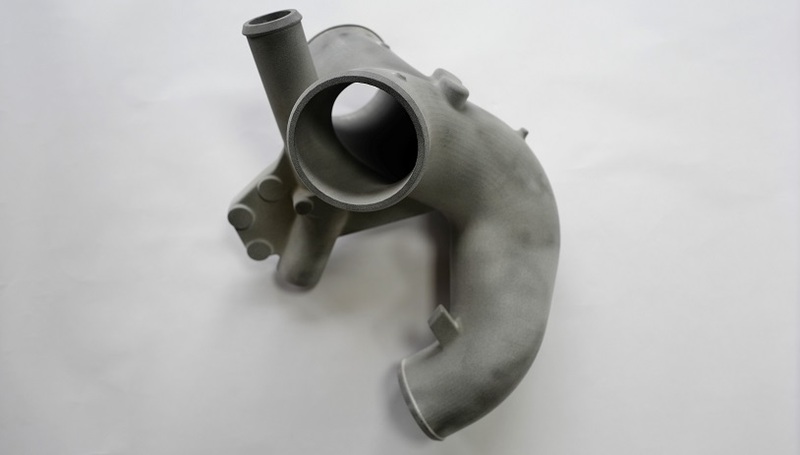 In this case, a pre-production prototype was made for a large foundry on our HP MJF 3D printer, allowing them to examine the actual part before proceeding with tooling for the casting process. 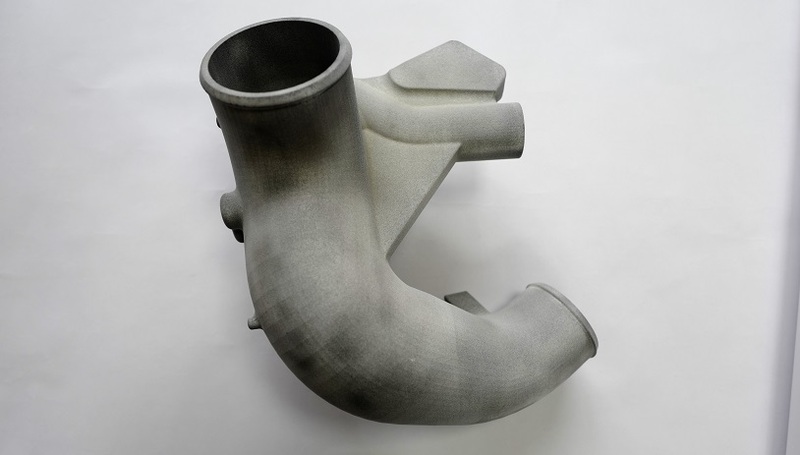 We are able to create moulds that can be used repeatedly using this printing technique.